Would you let your 12-year-old behind the wheel? I did, *gulp*. Too young to take conventional driving lessons but raring to go, the Muddies’ 15-year-old cousin has been learning to drive through the Young Driver training programme – and loving every minute. My two (a few years younger) have been green with envy, until I realised that kids can have lessons from as young as 11 years old – so long as their feet can reach the pedals. 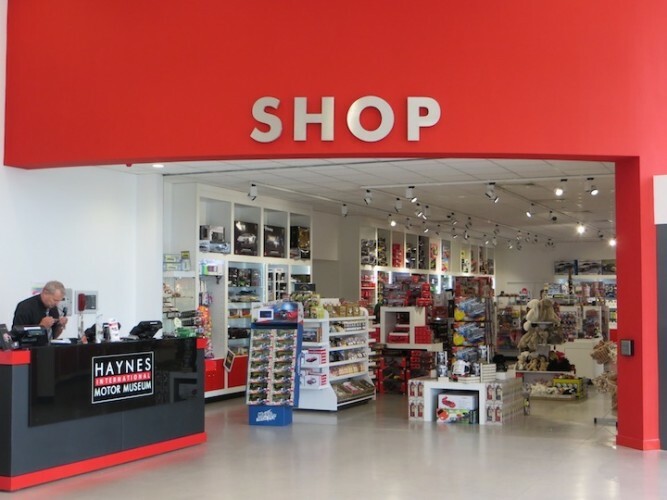 So with cushion in hand, we booked a couple of half-hour sessions and set off to the Haynes Motor Museum, one of several venues hosting the courses in the south west. Fully qualified driving instructor Ray was awaiting our arrival in Hayne’s super-duper new foyer. 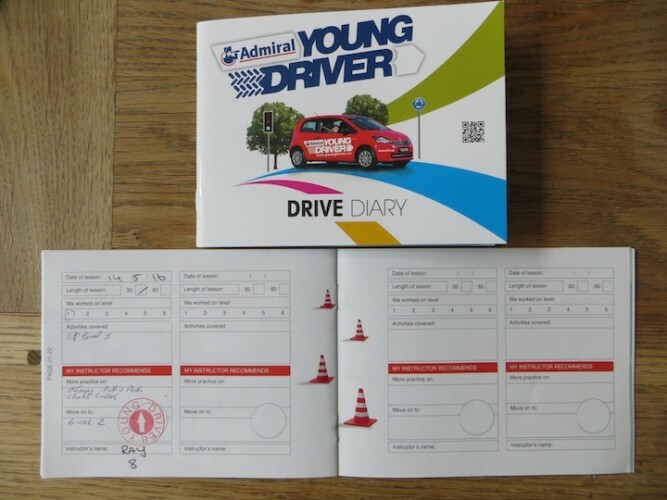 Young Driver takes you through a structured six-level training programme. 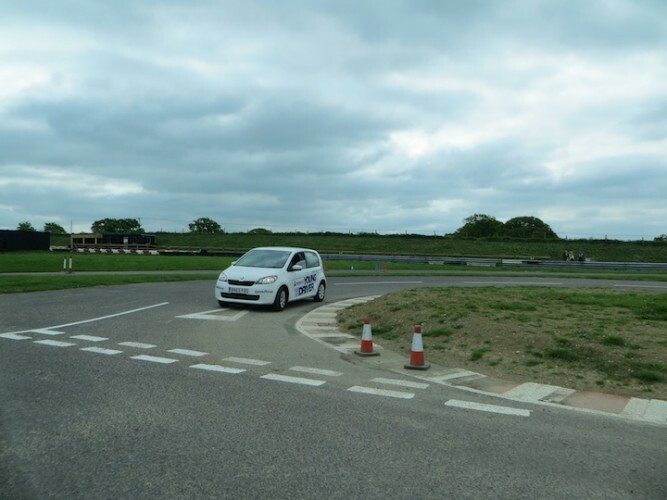 At Level 1 you focus on pre-drive checks, starting the car, moving away and steering; by the end of Level 6 you’re doing three point turns independently and overtaking. There are more advanced lessons available too. 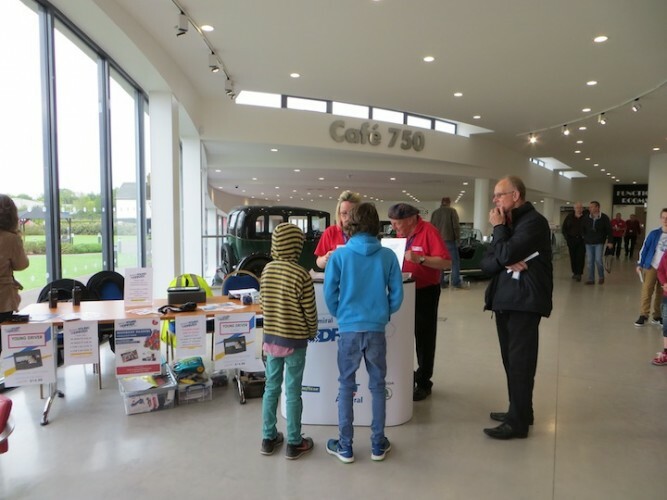 Almost anyone can take part; they welcome children with all sorts of special needs, including even visual impairment, as they have cars with hand controls, automatic cars and specially trained instructors. The cars are nifty little SKODA Citigos: 1 litre engines, with 5-speed manual gears (you can choose to take a lesson in an automatic but isn’t changing the gears part of the fun? ), 5 star Euro NCAP safety rating, airbags, etc., and of course, dual control. 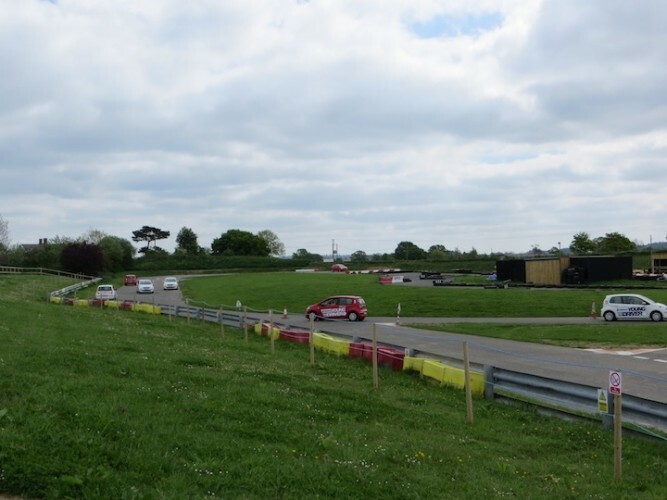 The track at Haynes is small but with a couple of straight stretches, a bend, a two-lane roundabout and a T-junction – it’s fine for the novice driver. Judging by the expert three-point turns on the track, and an off-road session in a nearby field, some kids had clearly been coming a while. At the end of the session, Ray wrote down what skills they’d covered and what skills they needed to practice in a small Drive Diary – and the lesson was over. 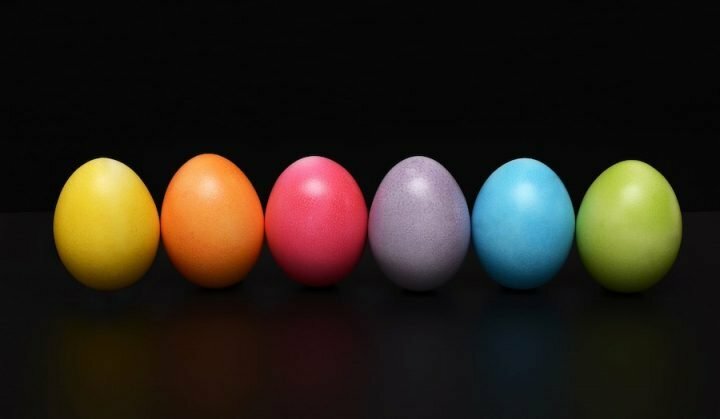 After 30 minutes of full-on concentration, having to co-ordinate eyes, hands, feet, brain, the poor little darlings were pooped and ready to stop – but keen to come back another time and get back behind the wheel again. Since taking the lesson, I haven’t caught the Muddies trying to sneak out with the car keys (phew) but I have noticed that they seem much more aware of what’s happening on the road while we’re out in the car. They seem to appreciate that I actually need to concentrate while driving rather than stop the arguments on the back seat, too, so thank you, Young Driver. 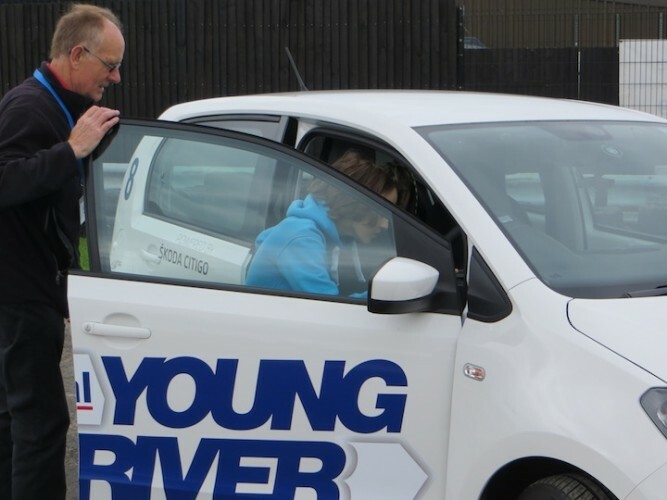 The Young Driver team run sessions around the country during weekends and during holidays. Just go onto their website and select the venue closest to you. 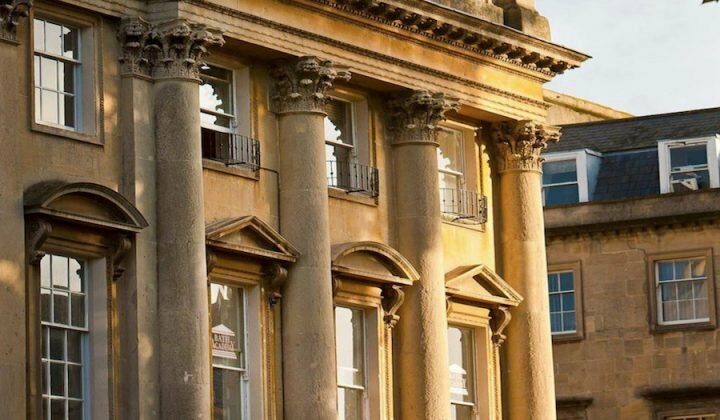 Haynes is the only Somerset venue but sessions also take place at Cribb’s Causeway in Bristol and at the Devon Travel Academy in Exeter. You’ve got to be between 11-17 years old and over 1.42m (4’8″) tall. A 30-minute lesson costs £34.95 and a one-hour lesson costs £64.95. They can also organise birthday parties and group sessions.